Fully reconditioned Kubota D950,22HP 3 cylinder. Complete with alternater, starter, salt water pump, heat exchanger and header tank. 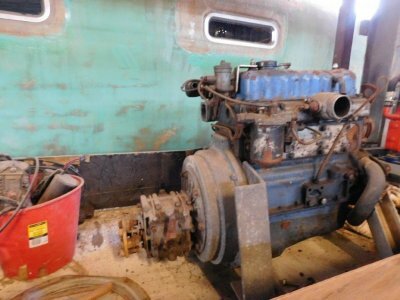 No gearbox. . . .
Perkins 4-107 40hp with Hurth gearbox. Used good runner, doesnt blow smoke . . .
New 2011, this 25 man Zodiac Survitec TO Liferaft is Solas approved and is due for service May 2017. Has coastal food and first iad packs. Hydrostatic release. 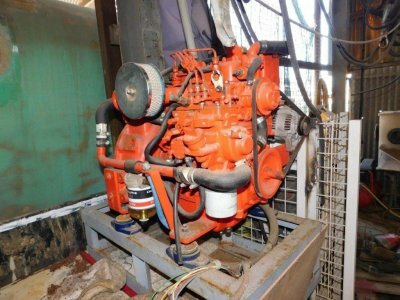 Cost $10,000 new. . . .
Extensive range of marine gensets, diesel powered from 3.5kva upwards, in sound reducing cabinets to assist in making the noise levels un intrusive when operating. Economical to run and reliable 240vac power. 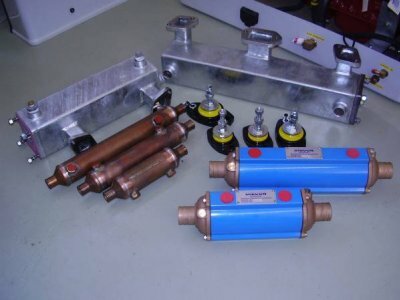 Ask for range details and discuss your requirements and get the latest pricing. . . .
A range of marine gearboxes available, to suit from 20HP upwards. 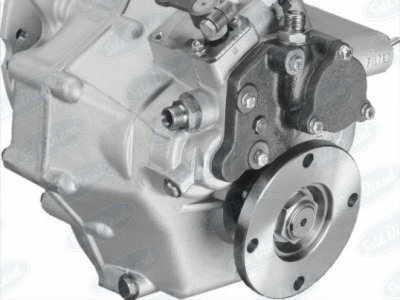 Technodrive, a subsiduary of Twin Disc, manufucture a range of gearboxes to suit yachts and small motor craft up to about 100hp, with various reduction ratios available as well as straight or down angle output shafts. Hurth and ZF . 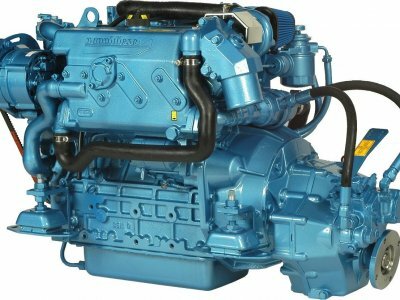 . .
Extensive range of marine engines allowing easy selection of correct engine and transmission to suit your application. 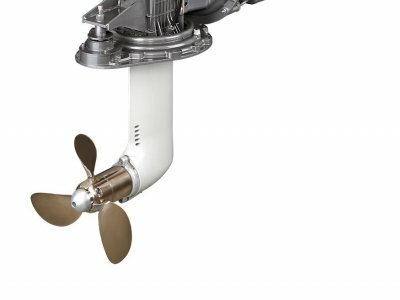 From the tiny 1GM10,9hp, up to the 12 cylinder 4500HP, Yanmar has it covered, From lightweight and compact single, twin, 3 and 4 cylinder engines to suit sailing yachts, with a . . .
NANNI Marine engines, available in sizes from a single cylinder 7hp, N1-7, two cylinder N2-10 and N2-14, three cylinder N3-21, and N3-30, four cylinder N4-38, N4-50. N4-60, N4 -85, N4-100, N4-115,-----------------all Kubota based marinsied engines, and larger horsepower T4-165, T4-180, T4-200 and . . .
650mm x 100mm. 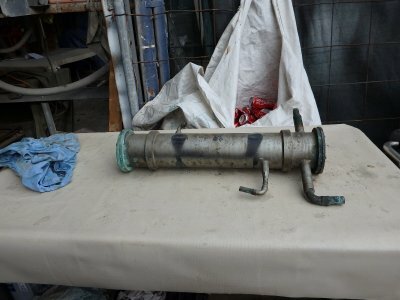 Intended to use as a refridgeration heat exchanger but it has only sat in the shed gathering dust. . . .
NQ agents for Diecon Engineering manufacturing a huge range of wtaer cooled manifolds, heat exchangers, engine mounts and ancillaries. 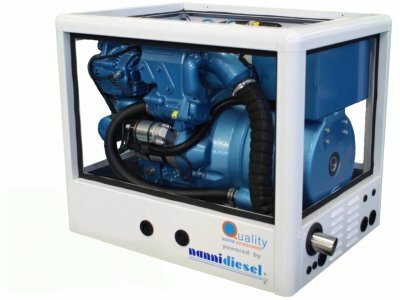 Also marinising most popular diesel engines and the Aquavolt genset range. 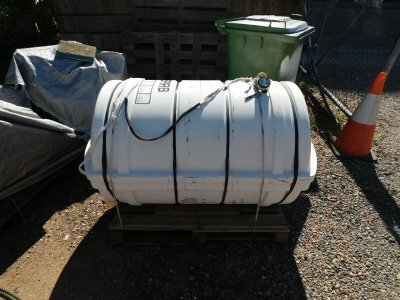 Anodes from $5 . . .